copyright © International Language Services some rights reserved. This level is designed for people who have absolutely no knowledge of the Japanese language. Students will learn: self-introductions, taxi instructions, shopping instructions, ordering at restaurants and other practical expressions for daily life. Kore wa ikura desu ka? Tsugi no koosaten o migi ni onegaishimasu. This level uses the basic verbs and adjectives necessary to conduct a simple conversation. Emphasis is placed on conversing about the activities of daily life. It is equivalent to N5 of the Japanese Language Proficiency Examination. Shashin o tottemo ii desu ka? Watashi wa kazoku to kyooto ni ikitai desu. Koko ni kuruma o tomenaide kudasai. 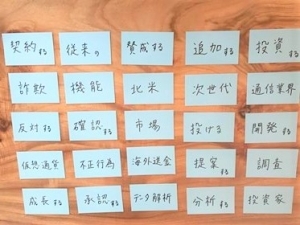 This level provides the basic grammar, vocabulary, and kanji (Chinese characters) for daily life, as well as enabling the student to read and write simple sentences. Ashita jikan ga attara, eiga o mini ikitai desu. Watashi wa konban uchi de shigoto o shinakutewa ikemasen. Amai mono o tabesuginai hoo ga ii desu yo. This level provides an almost total grasp of the vocabulary, grammar, and kanji (Chinese characters) required for daily life. The ability to engage in general communications is nurtured, with focus upon developing conversational fluency. 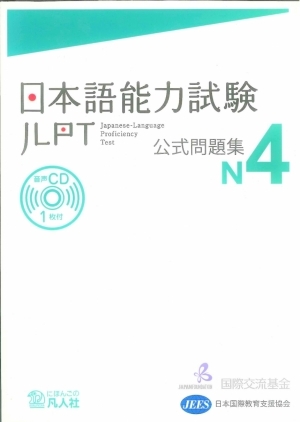 It is equivalent to N4 of the Japanese Language Proficiency Examination. Brown-san wa sengetsu benkyoo o hajimeta noni, moo kanji ga yomemasu. Kinoo junbi shite okeba yokatta kedo, nanimo shinaide nete shimaimashita. Watashi ga ochikondeiru toki, tomodachi wa mainichi denwa o shite kuremashita. 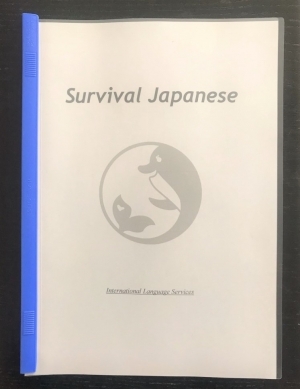 In addition, we also offer advanced lessons for individual needs such as preparation for the N1-3 Japanese Language Proficiency Examination; general business; financial; IT or other specialized industries; newspaper and other news media; or speechwriting. Fun and Practical Japanese Lesson ! > useful expression at restaurant, shop, and taxi, etc. Japanese gesture, way of thinking, behavior, etc. Why won't Japanese look me in the eye? Why do Japanese take so long to make decisions? Have you ever had any problems communicating with Japanese, while showing your overseas visitors around? 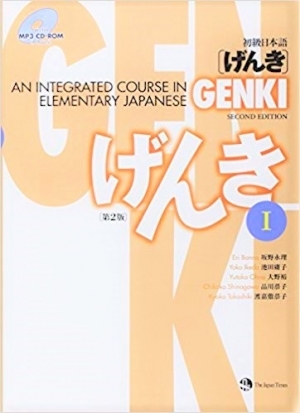 Overcome these problems, by taking our course called "Guide Japanese." This enables you to communicate in Japanese when guiding your boss, family, or other guests visiting from overseas. 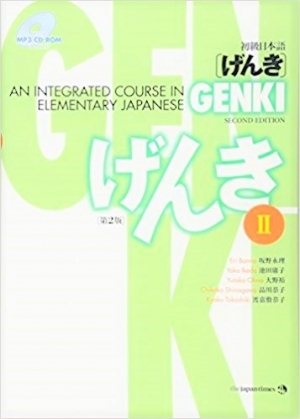 The "Guide Japanese" curriculum focuses on learning essential Japanese communication skills, augmented with a firm background on the famous sightseeing spots, Japanese culture, Japanese culture, washoku (Japanese food), festivals, and other topics of interest for offering "omotenashi" (hospitality) to your guests. 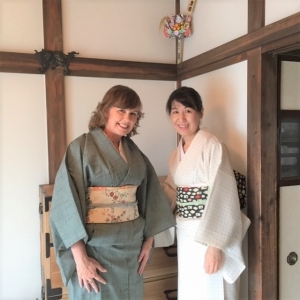 In addition to the more well-known tours, we can also provide recommendations on specialized sightseeing tours, restaurants, cafés, shops, and other places where the local Japanese would visit.